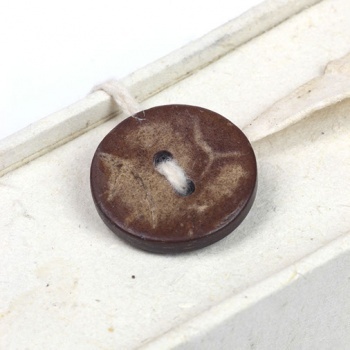 A simple and elegant set of our best-selling wooden mallah beads in a lovely Himalyan lokta paper box complete with an information card about the item. 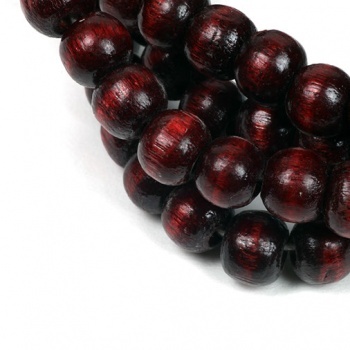 The mallah (also known as Japa Mala or Mala) is a Buddhist rosary. 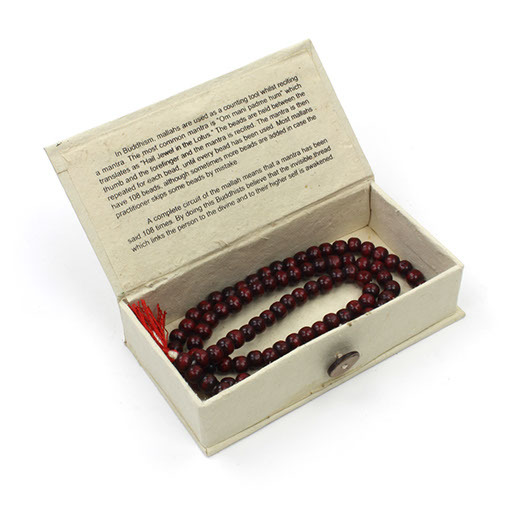 Practitioners chant a mantra (usually "Om mani padme hum") for each of the beads, and they meditate whilst working their way through the beads. A complete circuit of the mallah means that the mantra has been said 108 times. By doing this the Buddhists belive that the invisible thread which links the person to the divine and their higher self is awakend. Please note that whilst most mallah have 108 beads, sometimes this number can vary as more beads are occasionaly added in case the practitioner skips some beads by mistake. Great products. Great service as usual from the vendor. It was a pleasure to order from Llama Fair Trade. The item was just what I wanted and it was wonderful to know that the item is fair trade. Would use them again. They even sent a message in case my delivery details had changed.